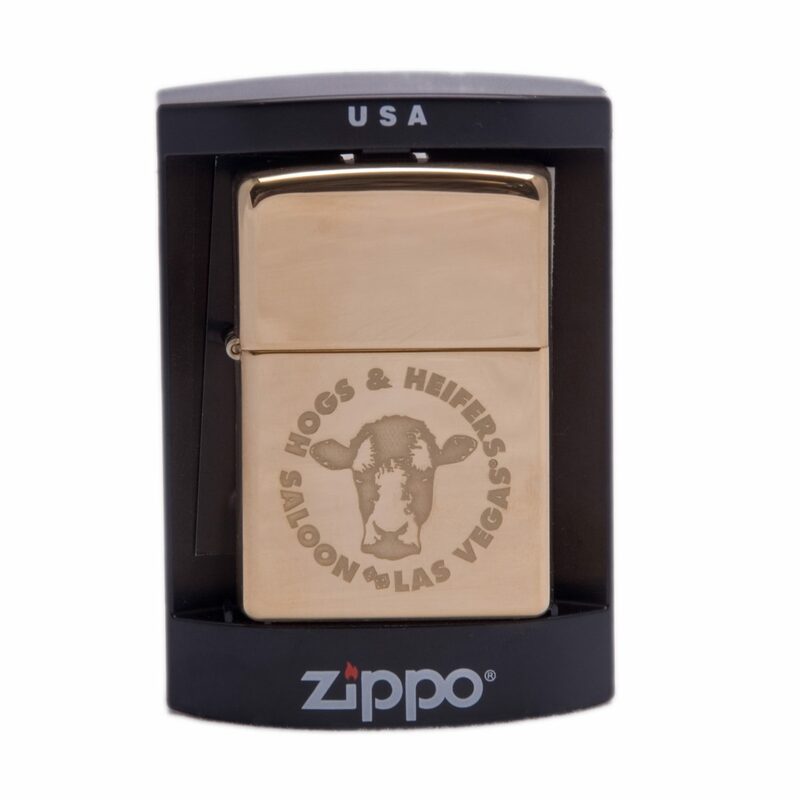 Zippos are reserved for the cool folks only. 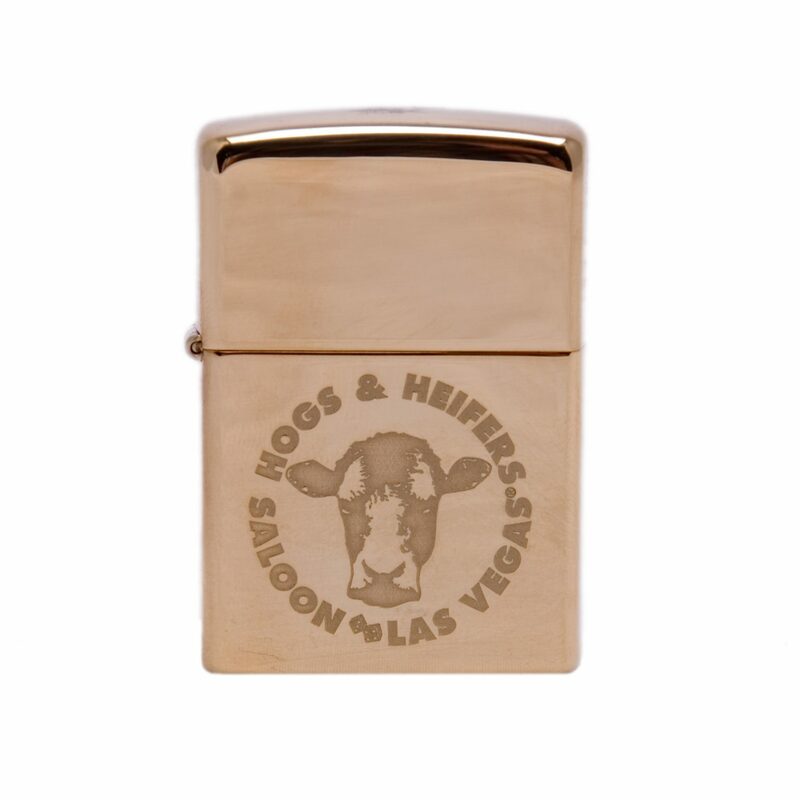 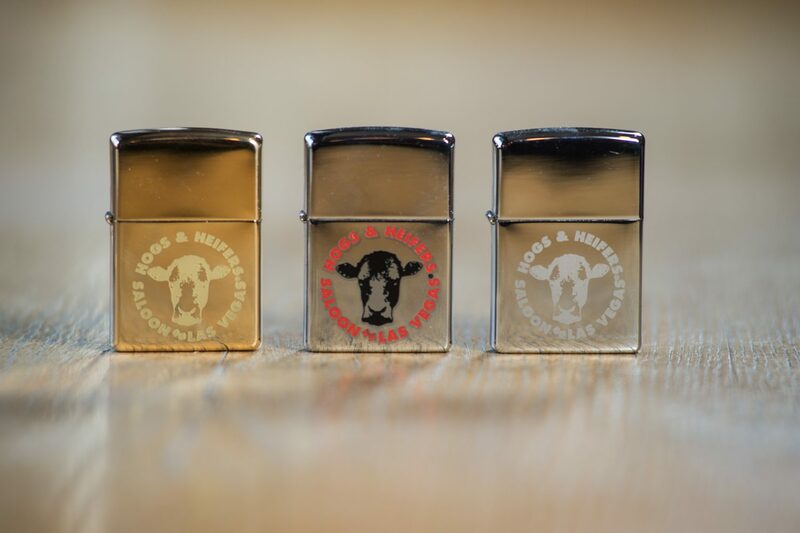 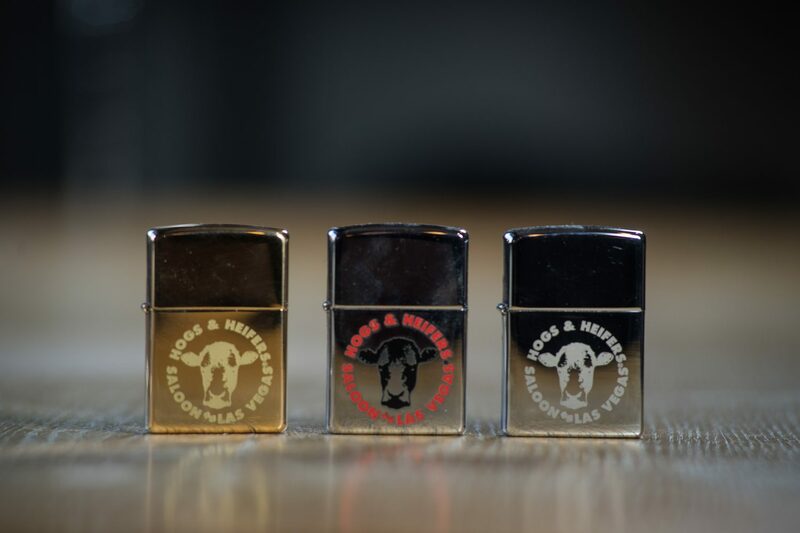 Get yourself a world famous windproof lighter today. 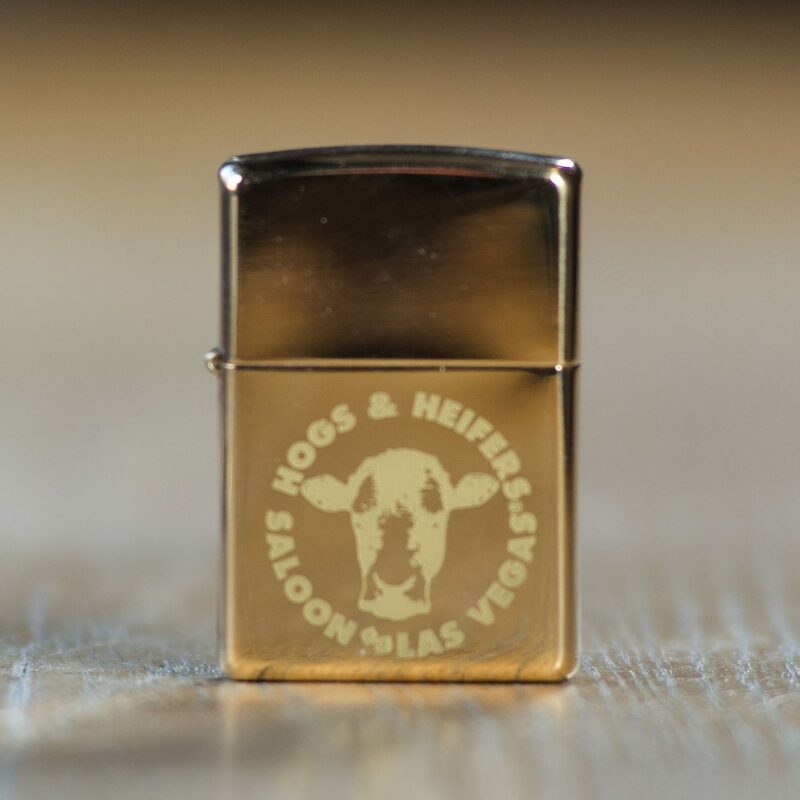 This one comes in brass including a Hogs Vegas Logo. 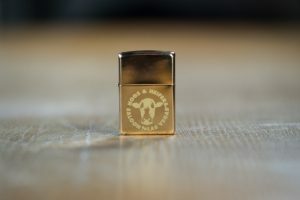 The brass finish is rad with this baby.